Are you planning to develop a website for your business? 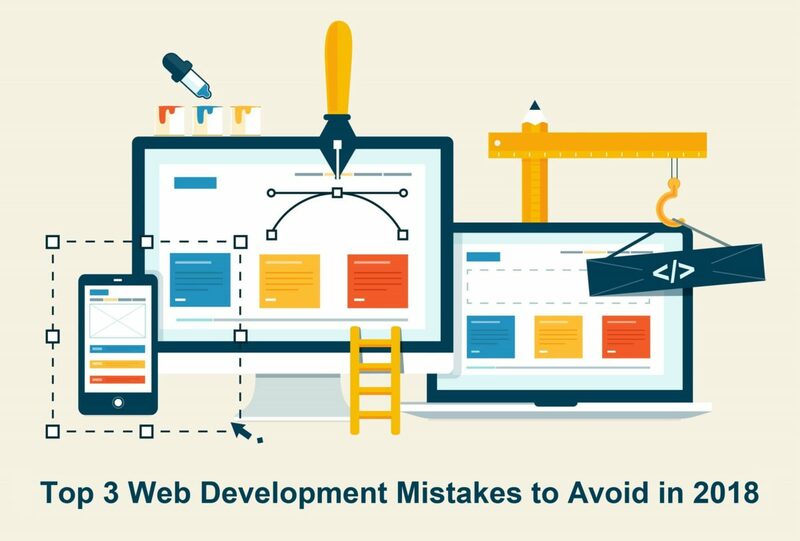 If so, then here are the top 3 web development mistakes to avoid to own a successful business website. Web Development Company in Brisbane.